When the Samsung Galaxy S9 and Galaxy S9+ were first introduced, we praised Samsung heavily for their pricing on the US unlocked models. We certainly didn’t expect one to be cheaper (S9, $719.99) than last year’s and the other only slightly more expensive (S9+, $839.99), given the upgrades. But as happy as we were about the unlocked pricing, we wanted to slap most of the carriers for jacking up the prices on theirs. Verizon, for example, wants $80 more for their Galaxy S9 and $90 more for their S9+. AT&T’s prices are similar to that. Today, Samsung has fixed that on their end by dropping all of the carrier prices through their own store to match the unlocked models. A better way to put that would be: you just got the best reason to never buy from the carriers ever again and just go direct to the Samsung Store. 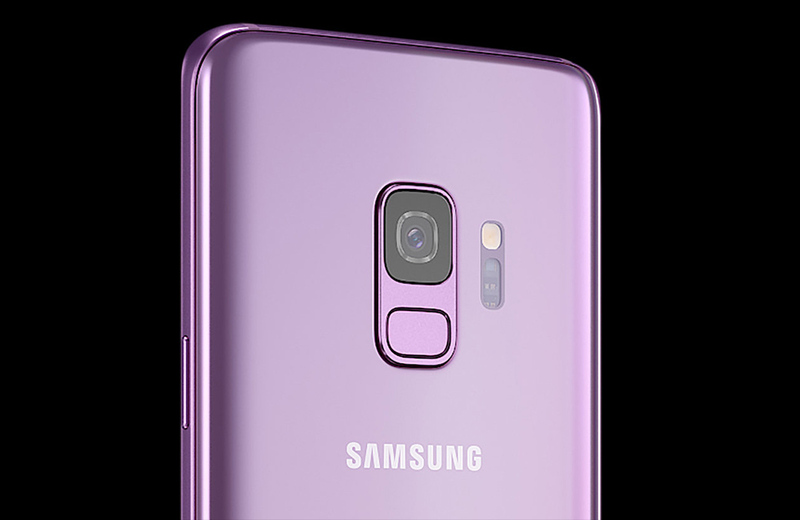 They not only have matched pricing (S9 for $719.99, S9+ for $839.99), they offer financing too. Additionally, they are running a deal on the AT&T models with an extra $150 off the Galaxy S9 and $200 off the Galaxy S9+. That gets you into a regular S9 on AT&T for $569.99 or S9+ for $639.99. Oh, and if you buy now, they are giving away the new Dex Pad as a bonus. Plus, if you have a phone to trade, you can get up to $300 off instantly. Here’s our Galaxy S9, S9+ review too.